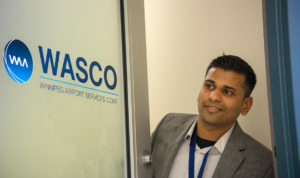 At WASCO, we are always looking to grow our team and recruit passionate aviation professionals. 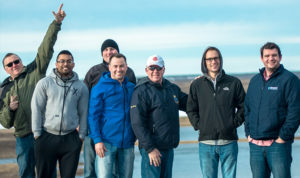 Our employees work in various fields including airport management, airfield operations, facilities maintenance, field trades and regulatory compliance among others. WASCO is not actively recruiting for any positions at this time. WASCO is an employment equity employer; aboriginal persons, women, visible minorities and individuals with disabilities are encouraged to self-declare in their covering letter.